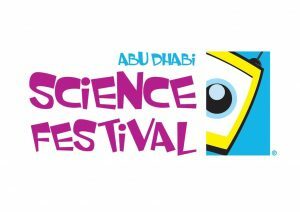 Abu Dhabi, November 07, 2017 – The Abu Dhabi Department for Education and Knowledge (ADEK) has announced that the 7th Abu Dhabi Science Festival (ADSF) to be held under the patronage of H.H. Sheikh Mohamed bin Zayed Al Nahyan, Crown Prince of Abu Dhabi and Deputy Supreme Commander of the UAE Armed Forces, will include more than 10 exciting learning activities at the Al Ain Zoo, one of the event’s two venues. Aside from the returning Kids Dig! and Splat! which drew huge crowds at the zoo last year, the latest edition of the Middle East’s premier science festival, running from November 9 to 18 2017, will feature new attractions such as Waterlight Graffiti and The Loony Gas show. Sponsored by Dolphin Energy Limited, Kids Dig! introduces young students to the world of archeology by enabling them to dig up items using real tools used for archeological exploration and helping them interpret their finds. On the other hand, participants can become mini-robot engineers, by attending Cubelets Robot Blocks sessions and creating their own unique robots from blocks and magnetic faces. The debuting Waterlight Graffiti will bring out children’s artistry by allowing them to create dazzling interactive installations lit by thousands of LED lights from just a sponge, brush, water gun and water atomizer. The 2017 Abu Dhabi Science Festival will feature 71 unique activities. ADEK is coordinating with 15 universities and academic and scientific institutions nationwide for participation in the event. More than 1,000 volunteer higher education students will help deliver the workshops and shows in an engaging and distinctive manner. ADEK is organizing the 7th annual Abu Dhabi Science Festival simultaneously at both Khalifa Park and the Al Ain Zoo in collaboration with major government and private entities such as Dolphin Energy (Presenting Sponsor), Mubadala and Emirates Transport (Affiliate Sponsors), Emirates Nuclear Energy Corporation (Content Sponsor), Abu Dhabi Media (Exclusive Media Partner), Marina Mall and Dalma Mall (Mall Partners) and several local universities. 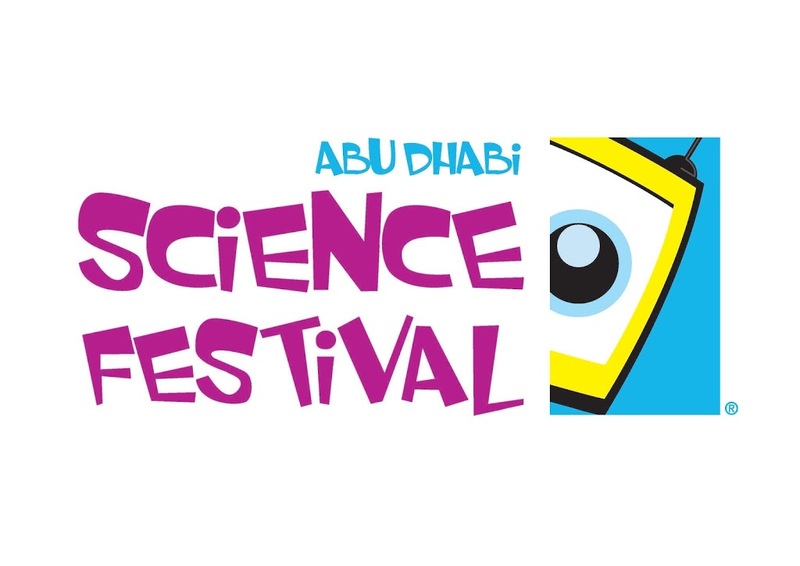 Interested parties can obtain festival information, book workshops and purchase tickets in advance electronically via ADSF’s website, www.abudhabisciencefestival.ae, or through a new downloadable official ‘ADSF’ mobile app.